How something looks says as much about you as the words you speak. Let's face it, perception is reality. Would you view a product as high quality if the design resonated otherwise? 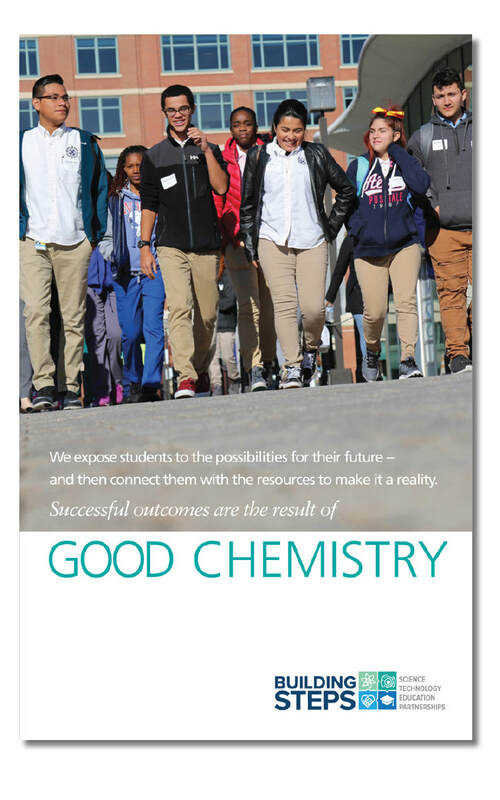 Would you consider a company trustworthy if their materials looked anything but? 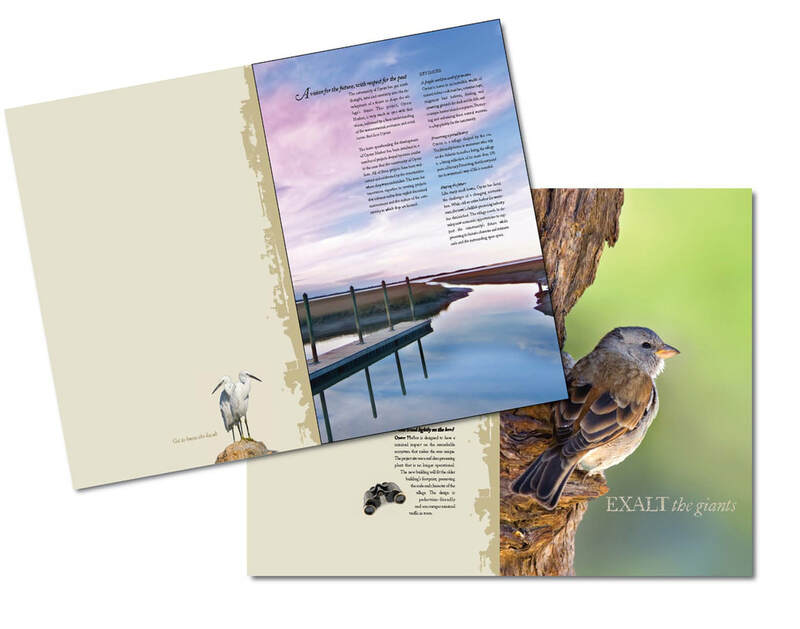 We create marketing materials and brand identities that not only reflect a brand or a message, but actually enhance it. It’s a business that Merkel Design has excelled at for more than 25 years, across all categories of consumer and business communications. A results-oriented approach to projects ensures that design solutions grow out of a sound communication strategy and achieve the desired goals for our clients. In other words, we think like strategists and then translate that thinking into materials that resonate and enhance a brand’s personality and emotion. It’s what sets us apart from other design boutiques and why so many of our clients have been with us for years. Below is what we've done for others. 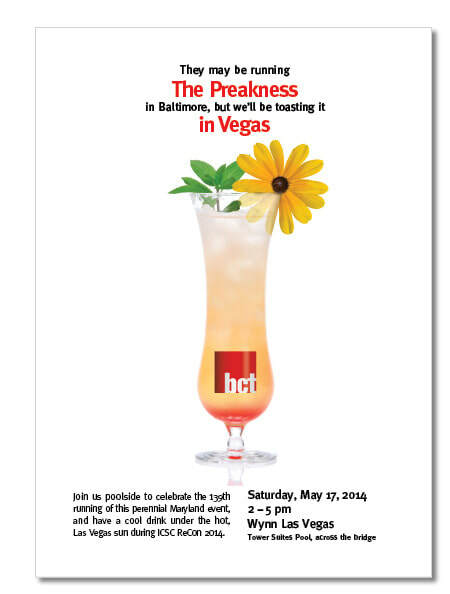 Let's talk about what we can do for your organization. 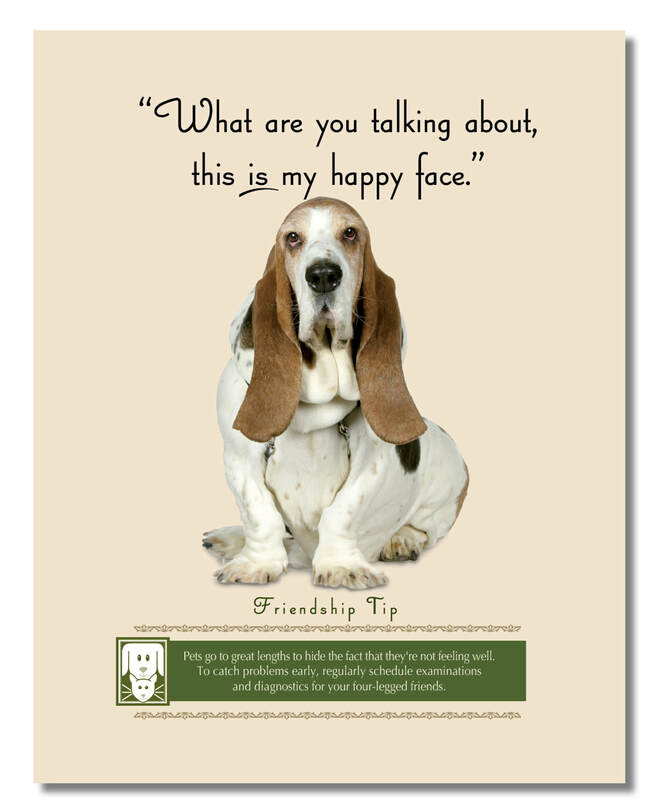 One of a series of in-hospital posters promoting healthy habits for pet owners. Logo for an energy company that produces bio fuels by reprocessing resources such as waste vegetable oil, virgin vegetable oil and algae. "Family" of logos designed as off- shoots of parent logo to promote the various specialty services of this large, veterinary hospital. Project logo for an outdoor art installation of painted trees, each honoring and painted by someone in long term recovery from drug or alcohol addiction. 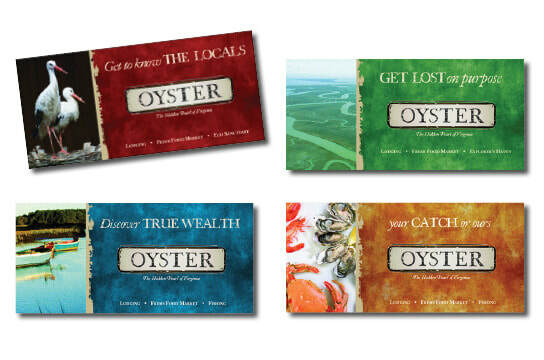 Campaign of billboards for development project in Oyster, VA promoting the natural beauty and eco-friendly activities. 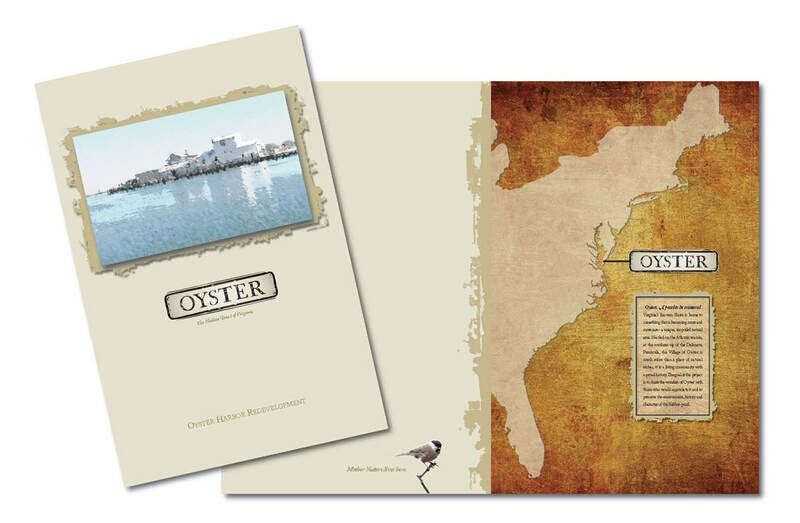 Overview brochure for Oyster, VA development project promoting the eco-friendly, naturally beautiful destination and the low impact of development. 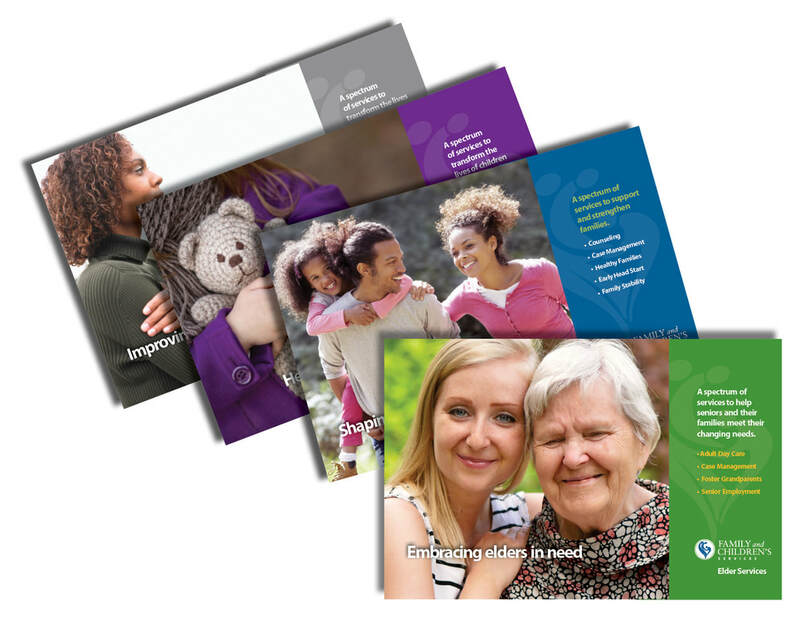 Series of brochures for various counseling services offered by Family and Children's Services. Logo for an urban farming organization that grows organic produce in major, metropolitan cities on underused urban property. 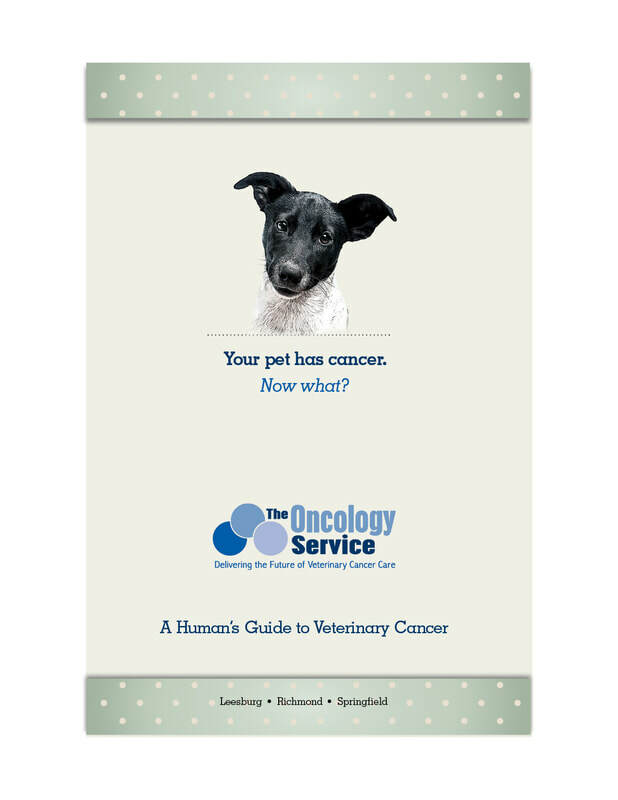 Brochure for clients whose pets have been diagnosed with cancer for veterinary oncology practice. 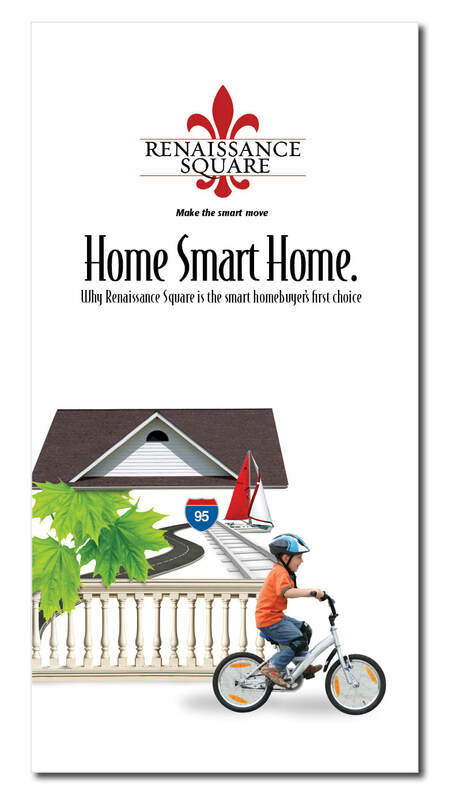 Brochure promoting the benefits of a new housing community. Logo for organization that deals in real estate development, venture capitalism and philanthropy. 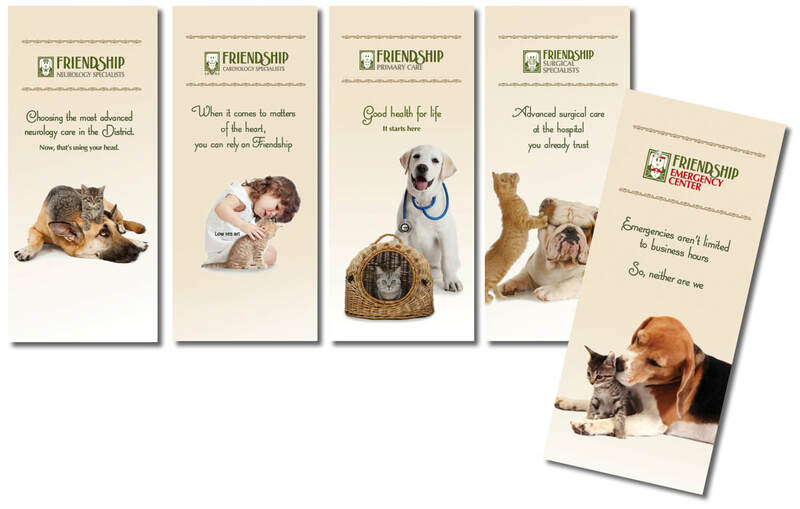 Series of brochures promoting the various veterinary specialty services offered by Friendship Hospital for Animals. 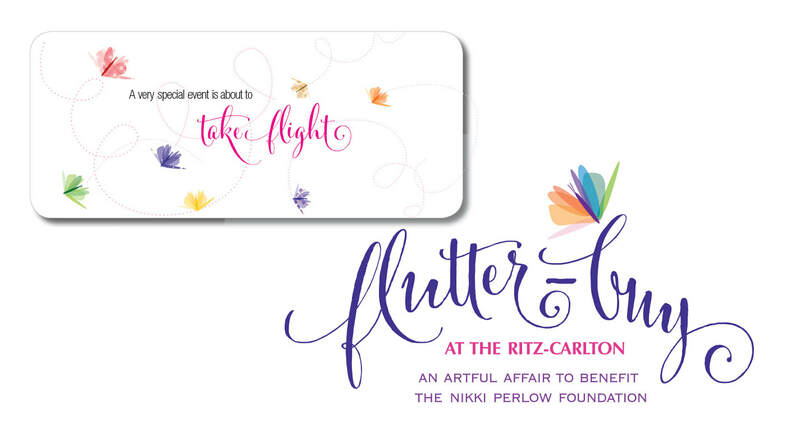 Invitation cover and brand logo for fundraising event for non-profit, The Nikki Perlow Foundation. 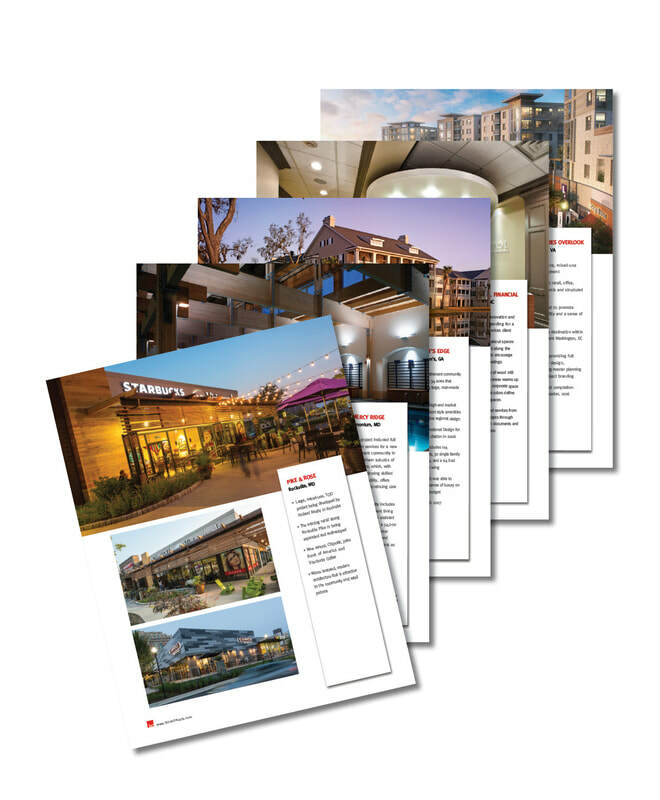 Creative development for a series of project sheets to promote the work of the architectural firm, BCT. 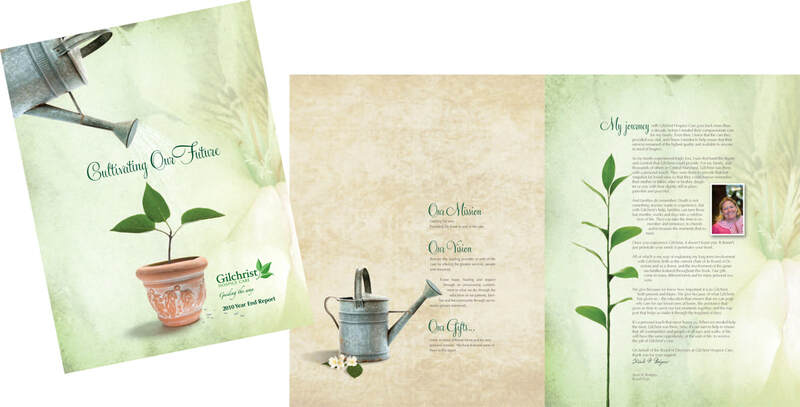 Year End Report for Gilchrist Hospice Care using a visual metaphor for the growth of their organization over the course of the year. Logo for marketing company that customizes its team members to the client's needs, and uses marketing services that are based on their objectives. Logo for non profit organization's concert fund raiser.